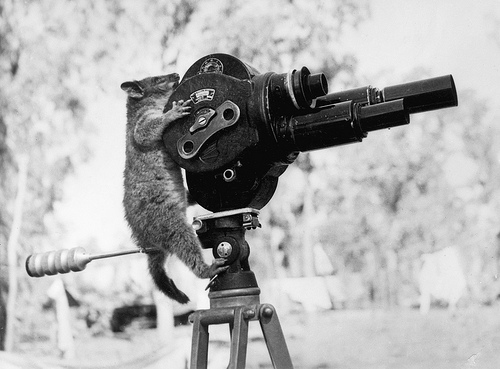 Each year, between the Golden Globes and the Oscars, I honor the movies I actually saw in the the movie theater. Following the theory of a good friend of mine, “Would I buy it for my home collection?” To add to this, would I buy it, and then watch it enough times to memorize most of the film, or rewind to watch a certain scene over, and over again? In a year of watching films of action, adventure, and animation, plus a musical, the winner combined the greatness of all into one colorful event. In a year of two good Marvel films, a great art film, two not-as-great films, and the next episode of a spacetastic franchise, the great battle was between Iron Man 3 and Star Trek: Into Darkness. In a year of trying to watch as many films as possible before graduate school consumed my life, the final choice for winner came down to the best Marvel film so far (Captain America: Winter Soldier), or an oddity in the commercial film landscape. Partially because all of the good space movies (Interstellar, Gravity, Guardians of the Galaxy) canceled each other out. Also, because this is a really good movie. In a year where Star Wars: Episode VII – The Force Awakens came out and matched the quality of the Original Trilogy, there was only one choice for this Star Wars fan. In a year where some great spectacle/blockbuster films came out, the debate was tough, but the warmth and heart of one film triumphed over all. 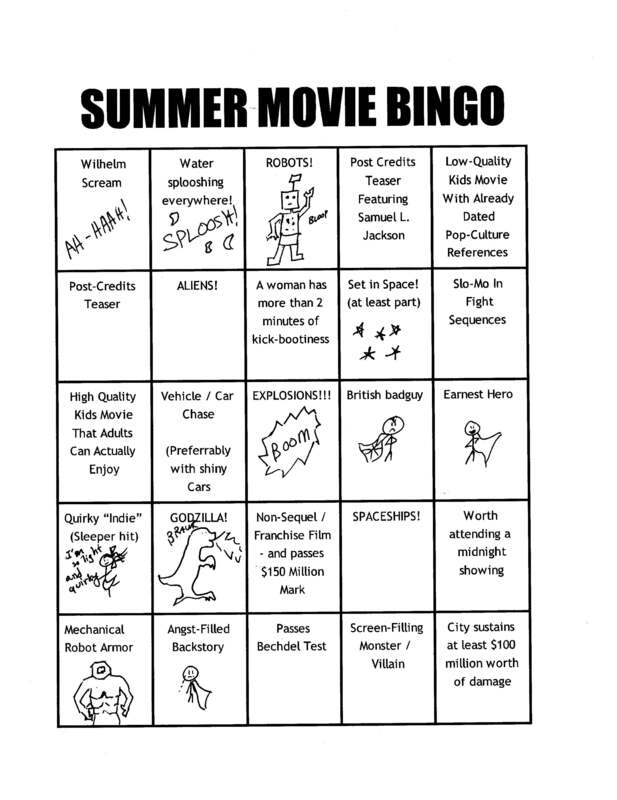 Make your Summer Movie Experience much more exciting with the Summer Movie Bingo Card!